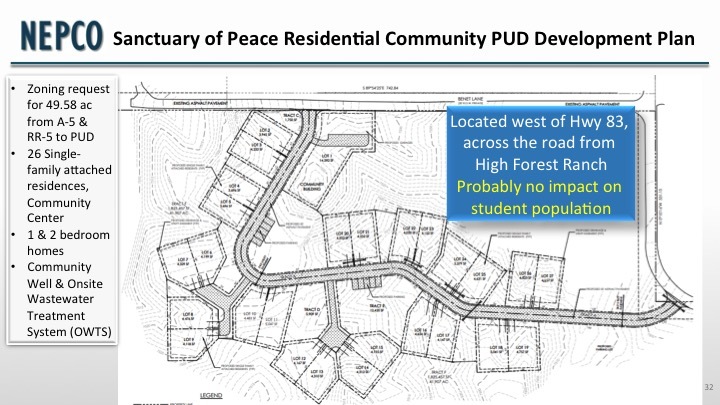 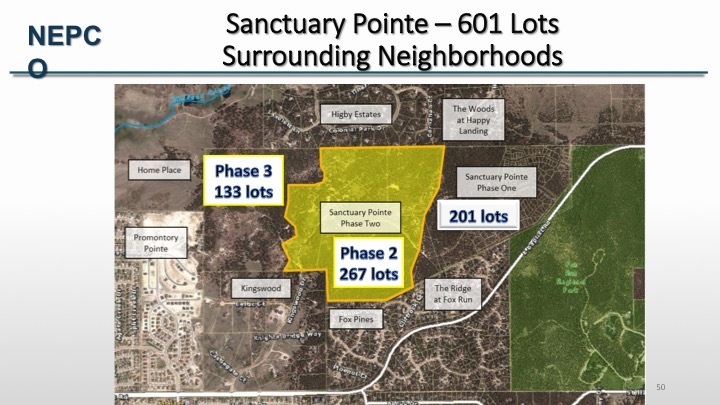 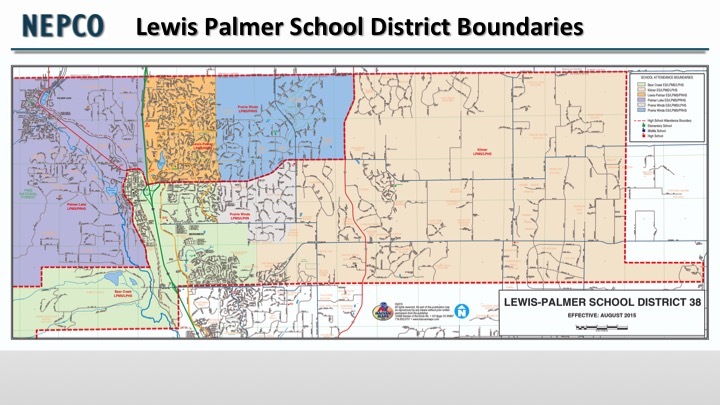 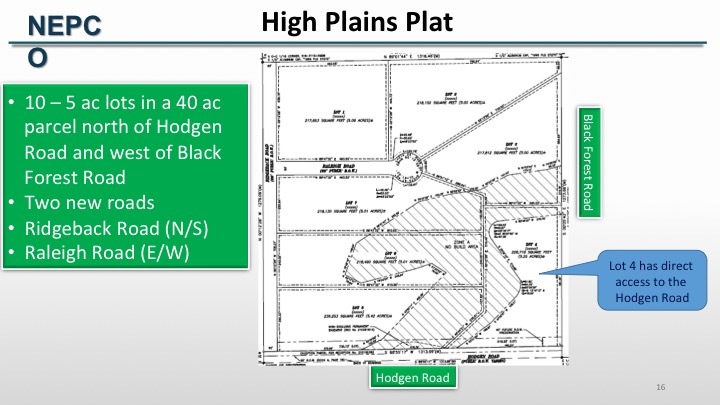 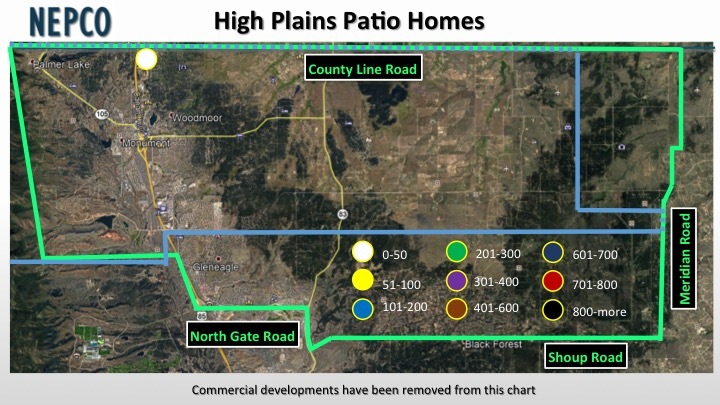 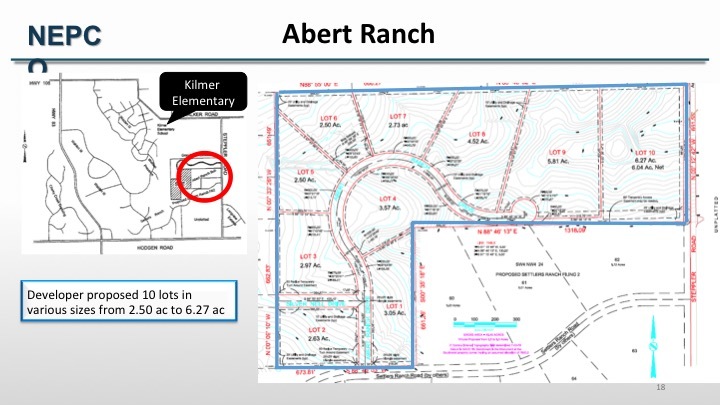 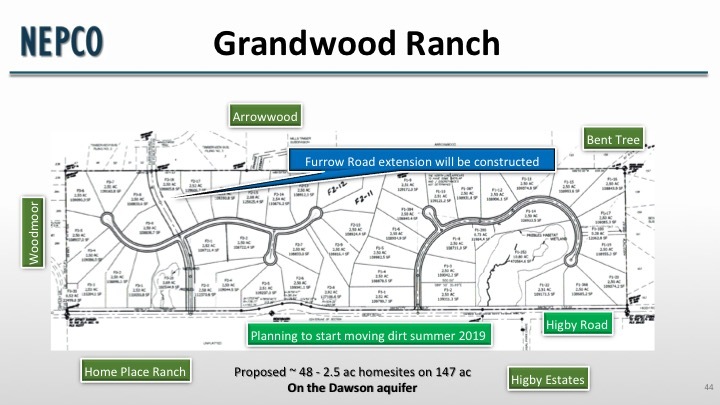 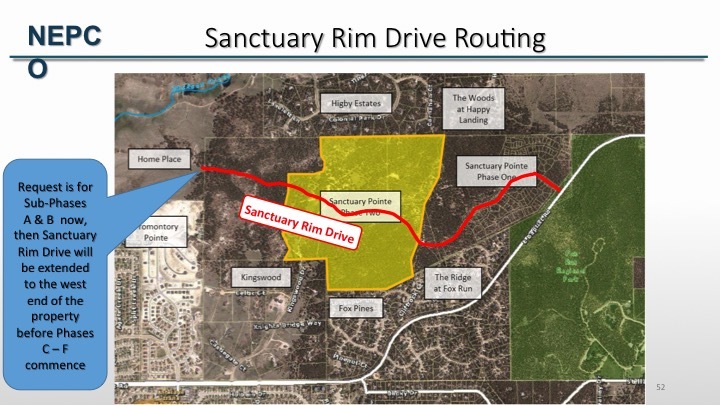 On March 20, 2019, Strong D38 Community hosted a community meeting with Tom Vierzba to discuss the approved and planned residential development coming to the Tri-Lakes area. Tom is with NEPCO, the Northern El Paso County Coalition of Community Associations, a coalition of 40 homeowner associations and residential areas not officially formed, representing more than 17,000 voting residents. 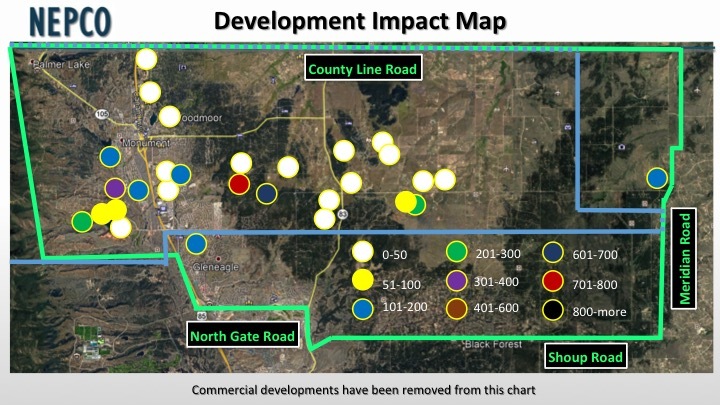 NEPCO’s Land Use Committee has been doing in-depth reviews of county planning proposals such as re-zoning or new development plans since its formation in 2000. 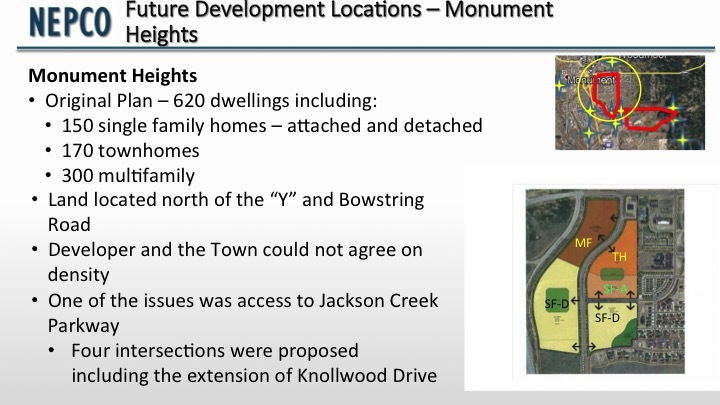 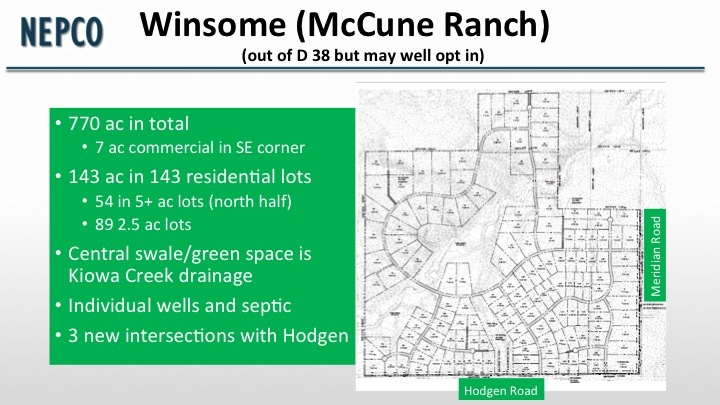 Tom’s presentation included an overview of each planned and approved development within D38 boundaries. 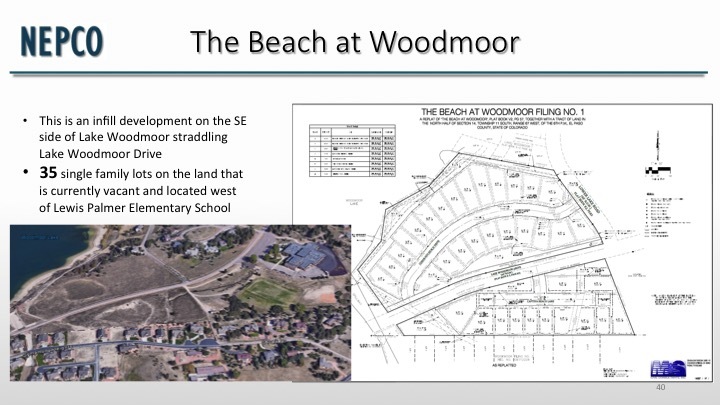 His slide presentation is viewable below. 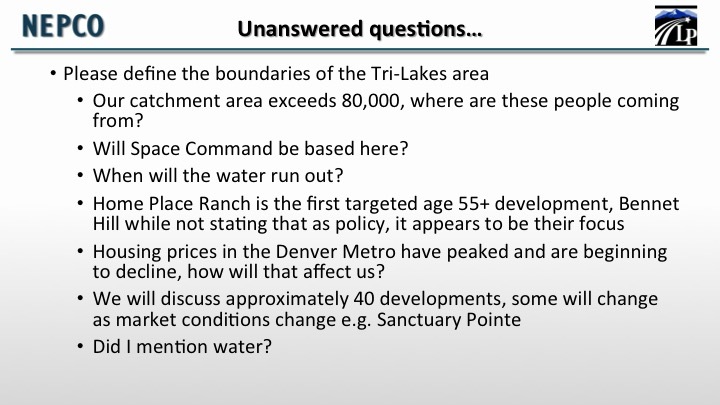 Scroll down to watch the video of the presentation and the Q&A session afterwards. 5-year growth projections according to NEPCO’s Transportation & Land Use Committee and D38’s demographic consultant.